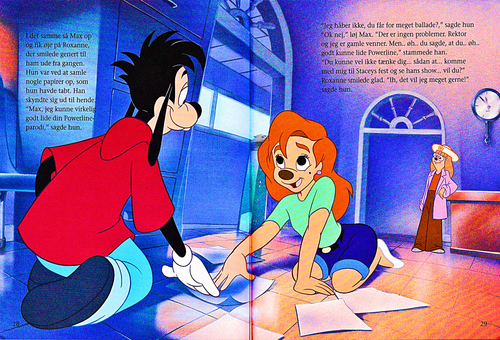 Walt 디즈니 Book Scans – A Goofy Movie: The Story of Max Goof (Danish Version). 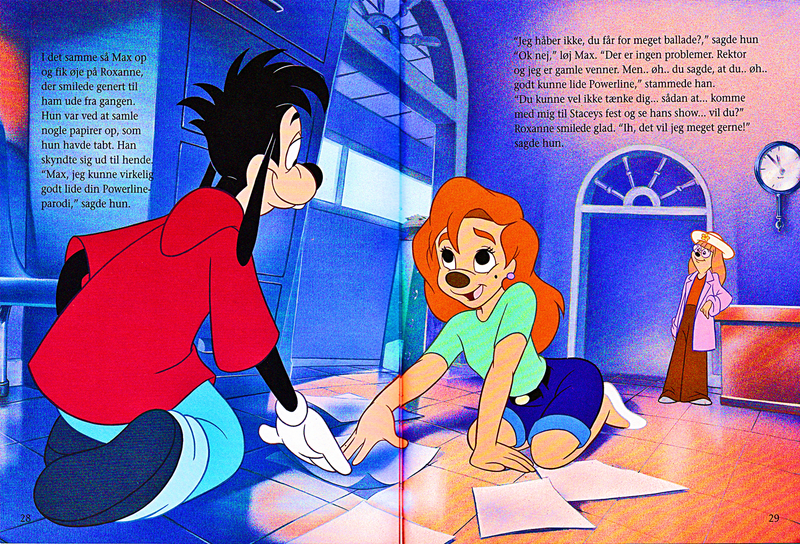 Walt 디즈니 Book Image of Max Goof, Roxanne and Stacey from the Walt 디즈니 Book “A Goofy Movie” (1995). HD Wallpaper and background images in the 월트 디즈니 캐릭터 club tagged: walt disney characters walt disney book scans a goofy movie: the story of max goof max goof roxanne stacey.